Fructa is a very popular food for us, it is very difficult to find people who do not like fuchsia, because it is very popular and very delicious and fun food to eat. 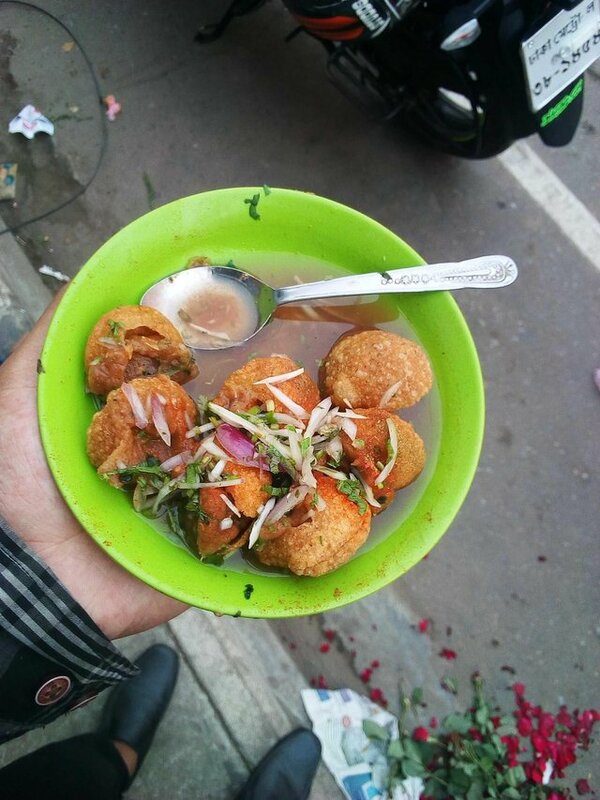 Today, in the afternoon I was enjoying a shop in Uttara 7 sector, so this street food. I'll share with you guys very very interesting food. 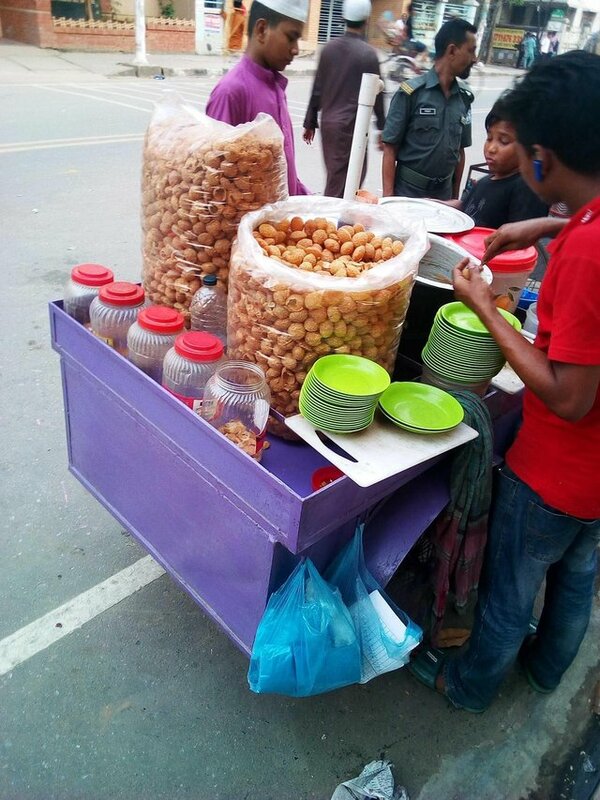 This is a very popular meal of Bangladesh. This meal is a very favorite food for girls, but it can be eaten by the boys and girls. To make a fool, first go to any large store and you will have to buy a whisker and then make a vortex with a pulse. And with chili and piaz should be kept in the loop.So friends If you like my blog then please like my post and comment below.